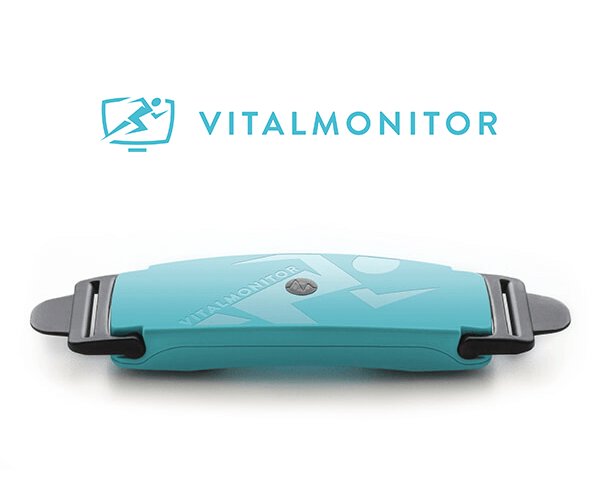 Vitalmonitor Pro is the most precise Bluetooth HRV measurement device on the market. It shows you how intense you can train, informs you about your stress level and displays your BioAge. Choose the perfect HRV measurement device for you! Vitalmonitor Pro calculates your regeneration, stress level, HRV-Index and BioAge on a percent-level using an ECG sensor. be based on your current condition! how accurate are the measurement data? shows you how regenerated your body is right now. Regeneration is shown on a scale from 0-120%. shows your current stress level on a scale from 0-100%. Which workout intensity is best for your body right now? Which workout intesity can your body take right now. Get in-depth statistics (week and month) of your measurements. Perform a measurement at a person that does not have the possibility to use the Vitalmonitor regularly. Input sleeping time, sleeping quality, training intensity, condition, workload, weight and a comment after a measurement. Shows your pulse after a measurement. Biofeedback exercices strengthen your stress resistence. Shows how hight the standard deviation of your HRV is. During the measurement your ECG is being recorded (you'll see that in your app during the measurement). After the measurement you can review your ECG in our portal. With you app login data you can also access your portal further examine your data. Start a chat with your trainer straight from the app. Your trainer is able to see your measurement data from his coach-portal (free). Vitalmonitor Pro and FLOW HRV can be used by more than one person in the same household. 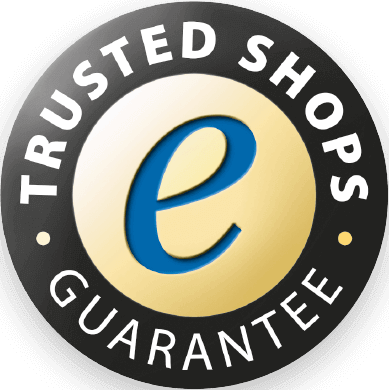 Every additional user needs his own partner ID card.